Dosto Chaliye Process Start Karte Hein. Step 1. 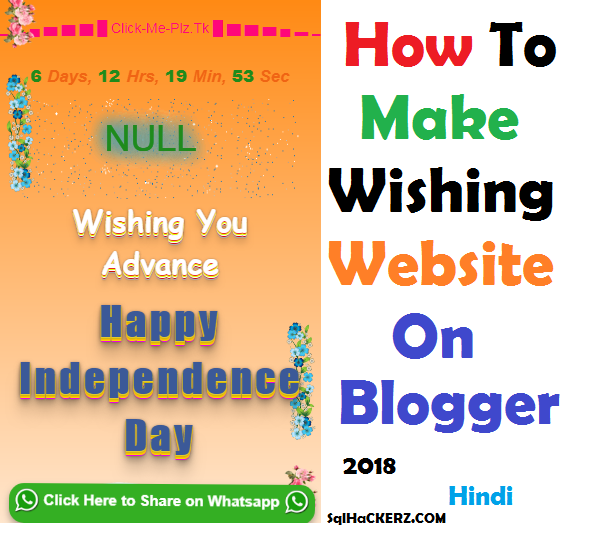 Sabse Pehle Aapko Ek Blog Create Kar Lena Hai. Step 2. Ab Aapko Ek Simple Theme Select Kar Leni Hai Our Is Option Par Click Karna Hai. Isme Aapko "No. Show desctopd theme on mobile device." Par Click Karna Hai. You can still use old themes for your blog, but you will not have access to many new features such as the theme designer. Aaj Ke Post Me Maine aapko Bataya Hai Ki Aap Blogger Par Wishing Website Kaise Bana Sakte Hein. Agar Aap Event Blogging Se Related Koi Bhi Informations Lena Chahte HEin To Comments Zaroor Kare.